The over-zealous, undiscriminating (and often very expensive) passion for uncut edges in books which were intended to have their edges cut. -from John Carter and Nicolas Barker’s ABC for Book Collectors. 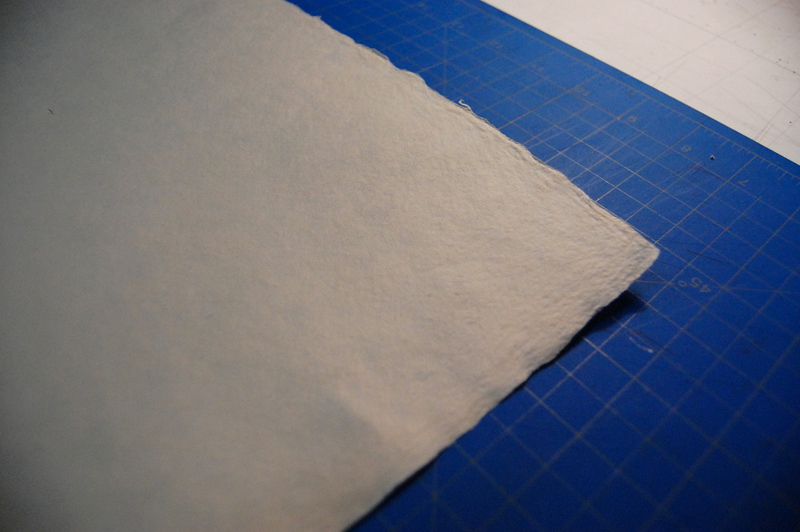 This entry was posted in Uncategorized and tagged book arts, books, Deckle, Fetish, Flax, Handmade, Paper, Pulp by wellsbookartscenter. Bookmark the permalink.